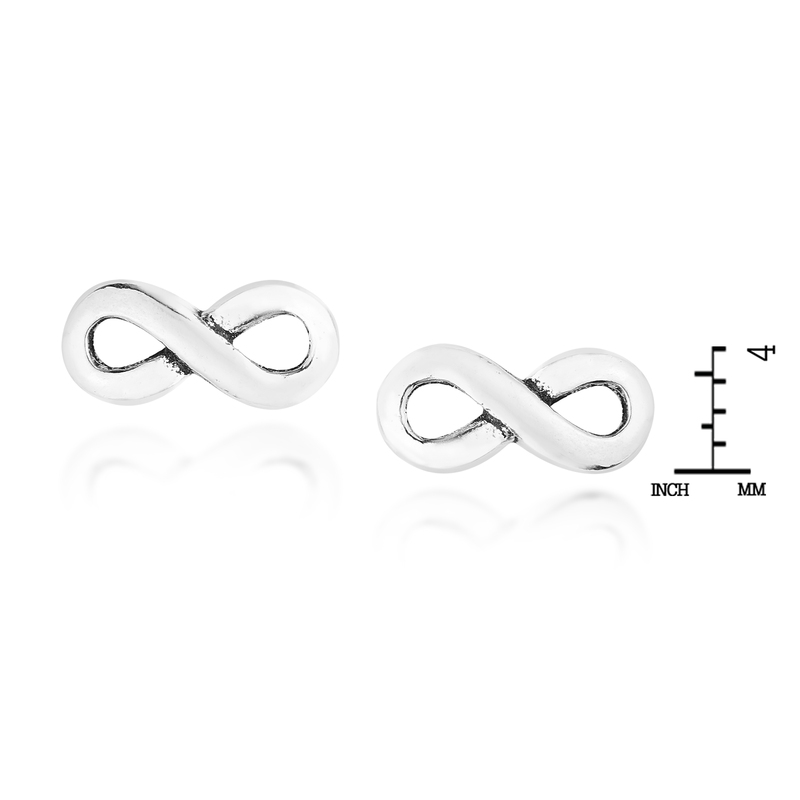 Sure to add a trendy touch of style to any outfit, these infinity symbol earrings will make a great addition to your jewelry collection. 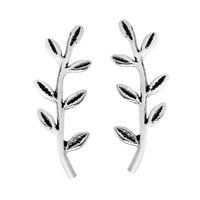 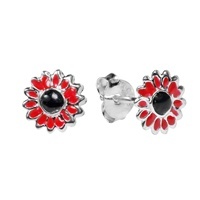 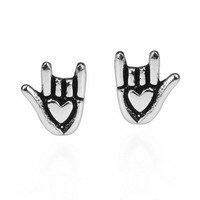 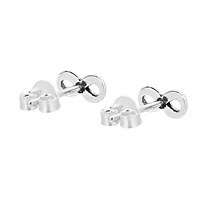 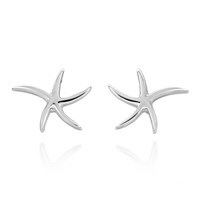 Handcrafted by Thai artisan Watsud, these stylish stud earrings are made using fine sterling silver. 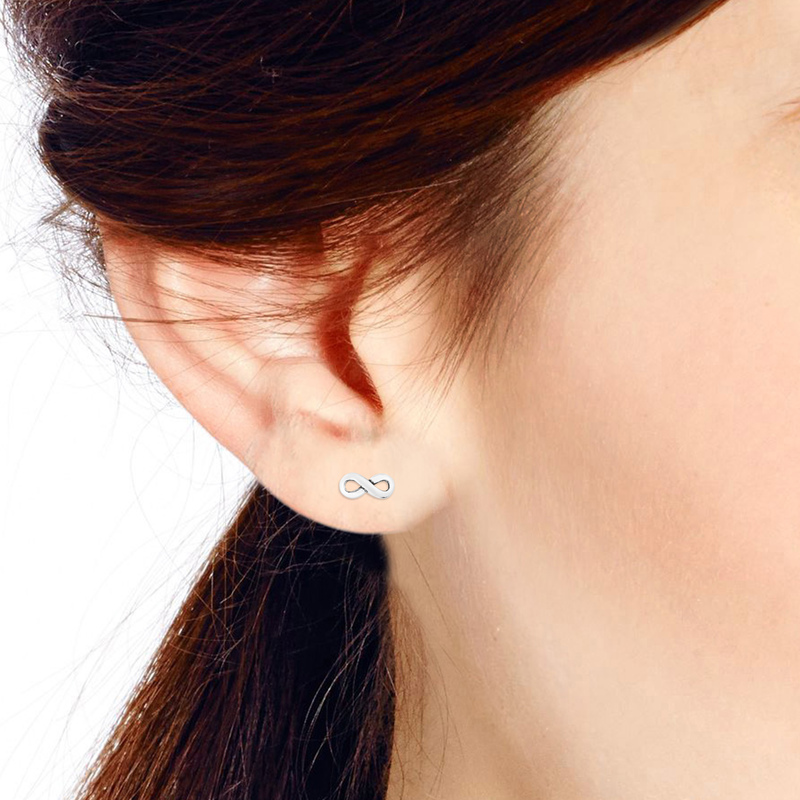 The infinity symbol has come to represent never-ending love, friendship and loyalty, which makes for a beautifully meaningful fashion accessory. 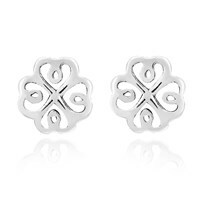 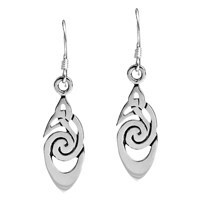 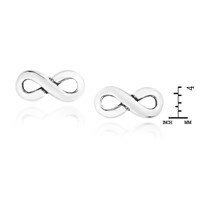 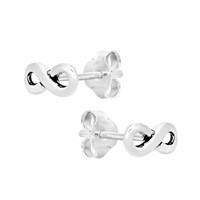 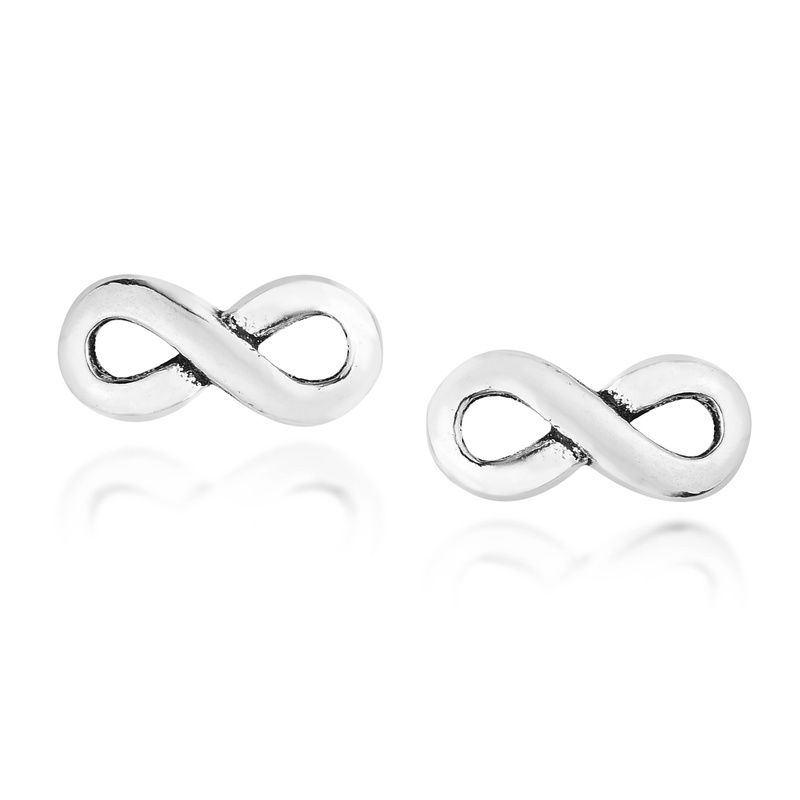 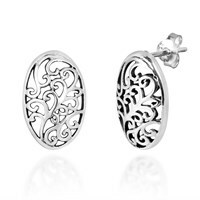 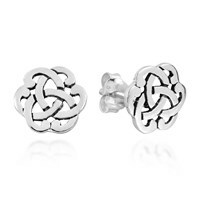 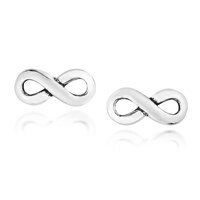 A great piece for any occasion, these infinity symbol earrings will look simply amazing on you.